> We love planet Earth. 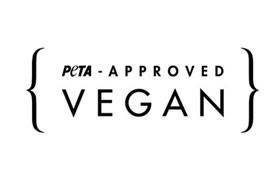 We don't use any animal materials. 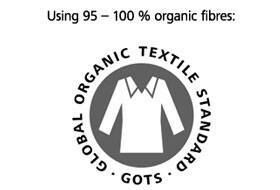 All our cotton textiles are made with organic cotton (GOTS certified). We use other natural materials such as linen, hemp and cork. Our soles are made with jute, cork, natural rubber and ECO rubber. Our espadrilles are hand sewn, following the tradition.